With minds to solve, hands to serve, and compassion through healing. With a strong focus on clinical practice, relationship building, and serving the underserved, we educate nurses to be leaders who will go out and make an impact on the world. 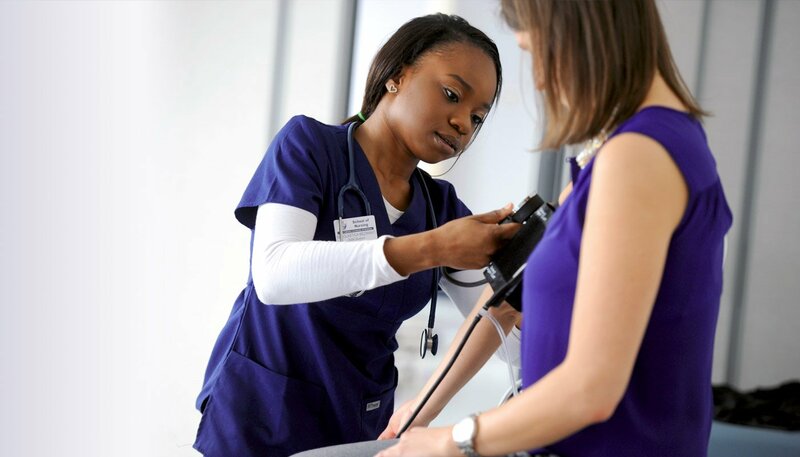 At The Catholic University of America School of Nursing you will find dedication to research and discovering new and better ways to provide clinical care — driven by a desire to serve and to heal. Skills to Succeed. Values to Guide. At the School of Nursing, we are raising up leaders who are dedicated to service and informed by science. Study under faculty currently engaged in the clinical arena, preparing you with knowledge informed by the best evidence to improve health outcomes and advance the science of nursing. With a full-time clinical coordinator and preceptor partners around the D.C. area, students have guaranteed access to a high-quality, world-class clinical education. 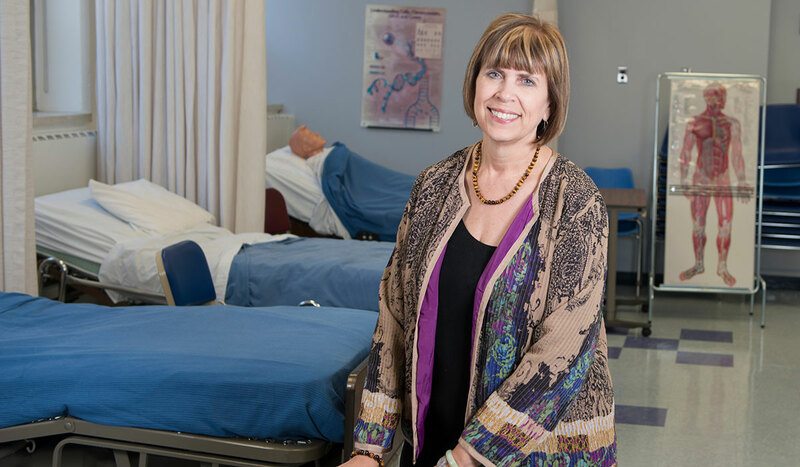 Minutes from the National Institutes of Health, Veterans Administration, the U.S. Department of Health and Human Services, Children’s National Medical Center, and more, you will study the science of nursing in the nation’s center for healthcare research and policy. 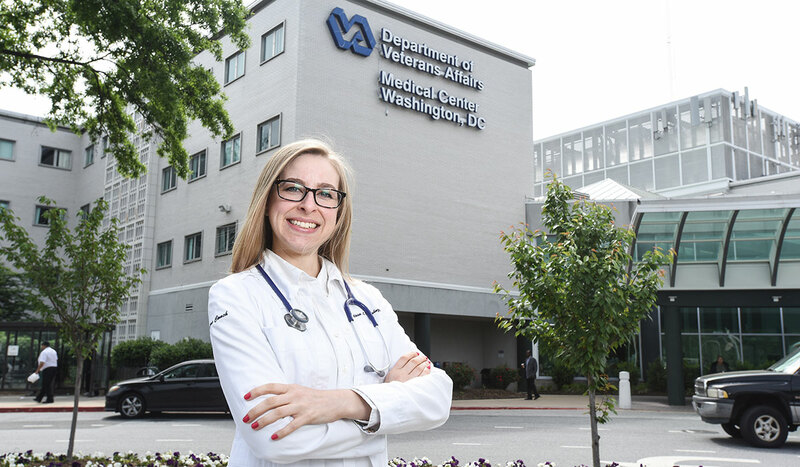 Our nurses practice with the vocation to meet people where they are, just as they are — serving vulnerable populations around D.C., the United States and across the world. Our unique and immersive Spanish for Health Care Certificate Program gives students a distinct, competitive advantage in the field of health care. The program integrates classroom learning with clinical experience in Latino communities where students provide care to Spanish-speaking families. Welcome to The Catholic University of America School of Nursing. Our motto is “the skills to succeed and the values to guide” and that philosophy permeates all of our endeavors. Our community of students, faculty, staff and alumni are dedicated to improving the health outcomes of those they serve. 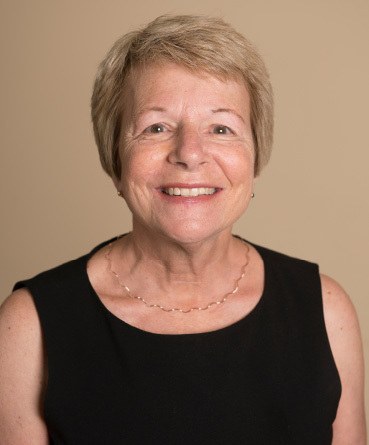 We have a diverse faculty composed of clinical experts, educators and researchers who are actively engaged in direct care, evidence-based practice research, and professional organizations that promote positive health outcomes. Our faculty are dedicated to providing students with a rigorous education that prepares them to meet today’s health care challenges.